Check out the Reeflex team cutting loose in Bali! 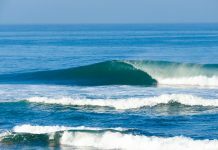 Want to come and sample the best bodyboarding waves Bali has to offer? Drop us an email to info@balibodyboarding.com !